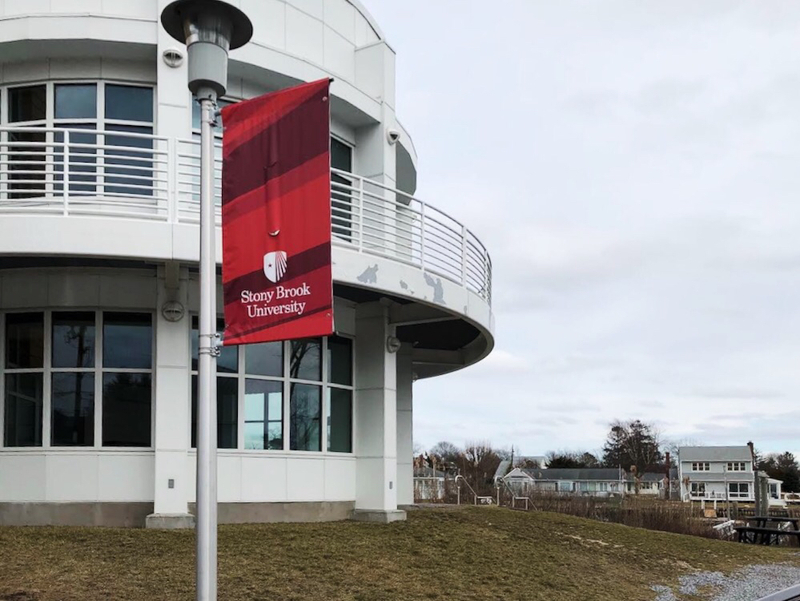 Stony Brook Southampton announced a first-of-its-kind Audio Podcast Fellows Program on Dec. 18. Two months later, the one-year course set to start in September has already sparked an unexpected amount of interest. The inspiration for the program came from Russo’s second job as a producer for actor Alec Baldwin’s podcast, “Here’s the Thing.” Russo brought in interns from her day job in the Stony Brook Southampton Master of Fine Arts program and saw how applicable the medium could be to storytelling. Then, they realized that podcasting remains an unexplored medium in academia. The sizable interest in Russo’s program aligns with the booming growth of the podcast industry. Based on data collected in January 2017, the Pew Research Center estimated that 40 percent of Americans over the age of 12 listened to a podcast before and 24 percent listened to one in the last month. Another study, conducted by PricewaterhouseCoopers, revealed that podcast ad revenues increased by 72 percent between 2015 and 2016 among the top 20 podcast producers. PwC estimated another 85 percent increase between 2016 and 2017. While the podcast industry is lucrative and there is growing interest, there is still one problem: no one knows how to make one. Throughout the course, students will work both at an internship with a professional podcast producer and on their personal podcast. Guest faculty will include “The Moth” host and artistic director, Catherine Burns, WNYC’s vice president for on-demand content, Emily Botein and others who have found success in the industry. Russo said applicants they received so far ranged in age from 18 to 70, and they hope the inaugural class will have a wide variety of backgrounds and interests. Applications for the program will be considered on a rolling basis until June, but Russo intends to start informing accepted applicants beginning on March 1.